You remember these people: Carl Perkins, Jeannie C Riley, Kim Carnes, Eddie Holman, The BodyRockers…? Yeah, neither do we. Why? Because they had one hit number that rocked the world, and then they faded into obscurity, to become members of that exclusive club known as One Hit Wonders. But although we don’t remember them, we certainly remember their songs! That’s the message from the Hexagon Dive in Pietermaritzburg. It’s that time of the year and the gang is back together again for the annual December show, and they are delighted to present a selection of the most well-known and dynamic One Hit Wonders. 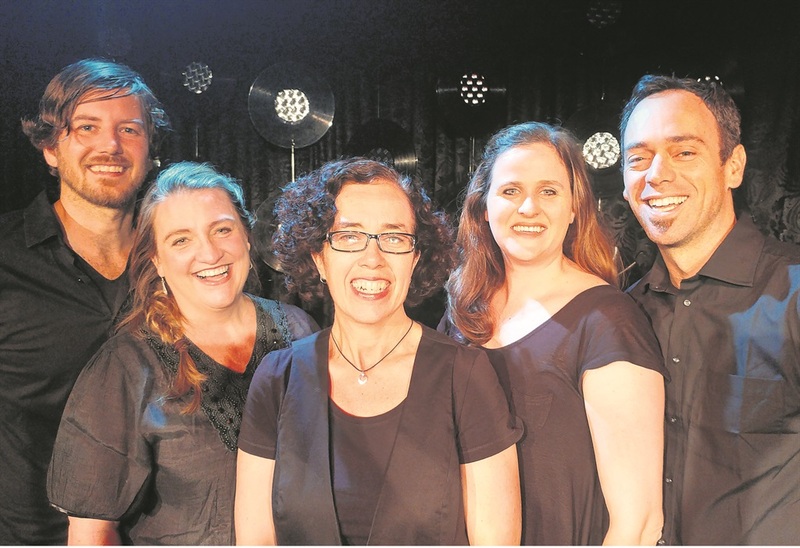 Sandra Styles, Daniel Rossouw, Ryan Calder and Tammy Calder are once again gracing the Dive stage with their amazing voices and wacky humour. They are joined this year by guest artist, Katherine McLennand. Direction is by Peter Mitchell. In a tradition that started more than 15 years ago, the annual Dive show takes a look at various styles, genres, eras and artists and provides a fabulous relaxed evening of good music and fun. This year’s show includes One Hit Wonders such as Lemon Tree, Lollipop, Mamy Blue, Venus, Don’t Worry Be Happy, I Like the Way You Move, Everlasting Love, Eloise, and many more. The traditional format remains: picnic evenings where patrons bring their own food, but no drinks, as there is a cash bar. It’s time to kick back, relax and remember some great hits and learn a little about who sang them, dragging them out of obscurity into the spotlight once more.